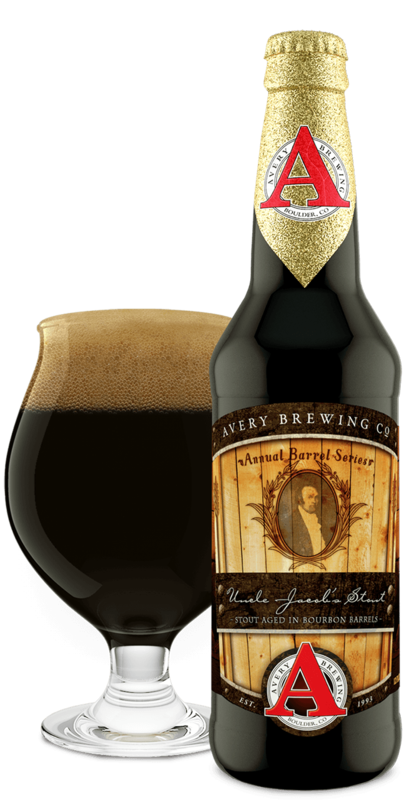 Vanilla Bean Stout | Avery Brewing Co. 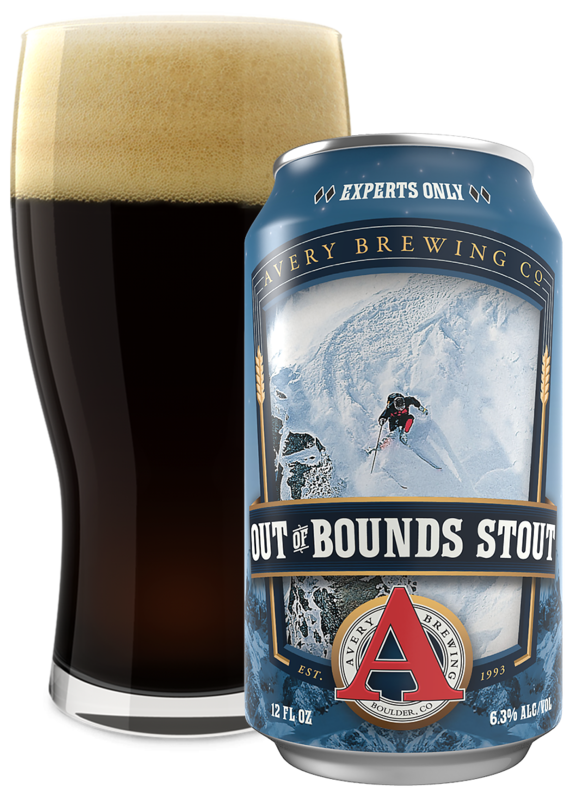 The sweet, malty vanilla notes of this stout provide a tasty contrast to the acid and tartness of the rhubarb and berries. Vanilla Bean Stout is like a lover's kiss. Especially if that lover just drank bourbon.